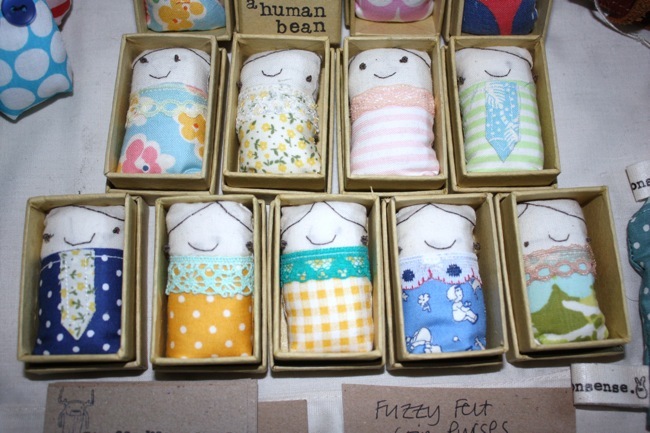 Have you ever thought about selling the stuff you sew? 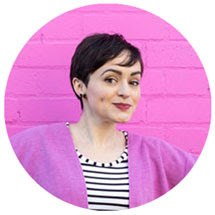 I know that many readers are interested in starting a own handmade business, so I invited Sinead Koehler - who, along with her husband Stephan is the brains behind the awesome Crafty Fox Market - to write a guest post sharing her tips on getting started selling your handmade stuff. 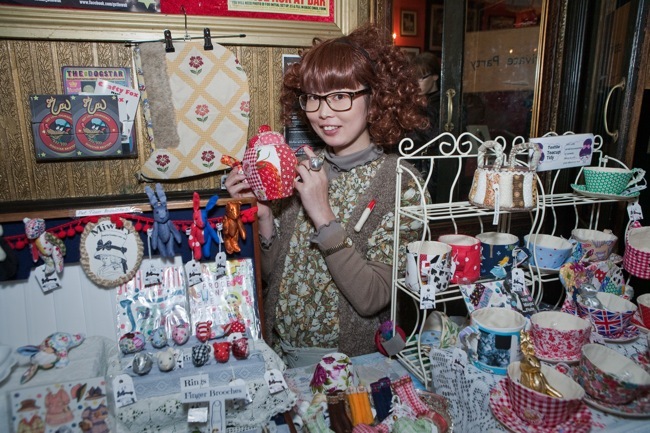 The Crafty Fox Market has become the go-to destination for emerging designer makers in London - it's the kind of event that is helping make craft cool again. 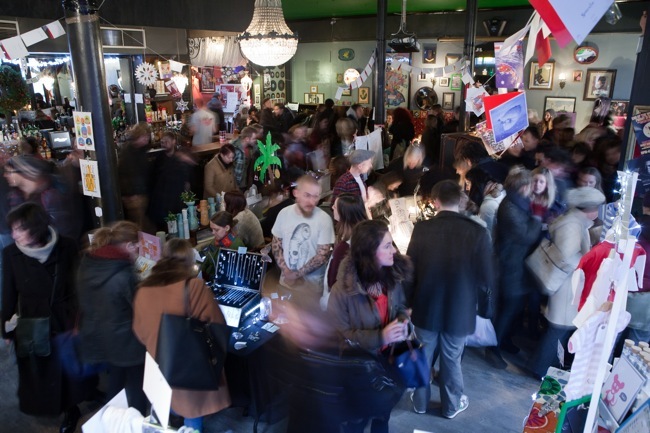 If you're in London the weekend of 5th and 6th October, come along to the Autumn market at the Dogstar in Brixton. The line up of makers is seriously amazing. How do I know? Because I was one of the guest curators! Start saving up your pocket money now, seriously - you'll want to buy everything. 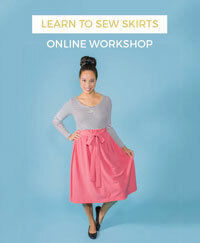 "Have you ever thought about turning your passion for sewing into a business? Taking that leap can be daunting but also very exciting. Running a craft business alongside a day job or other commitments is time consuming so the first question to ask yourself is whether you realistically have the time to spare. It is also a good idea to think about your motivations – are you aiming to simply sell a few things for fun or do you aspire to one day turn your craft into your primary business? 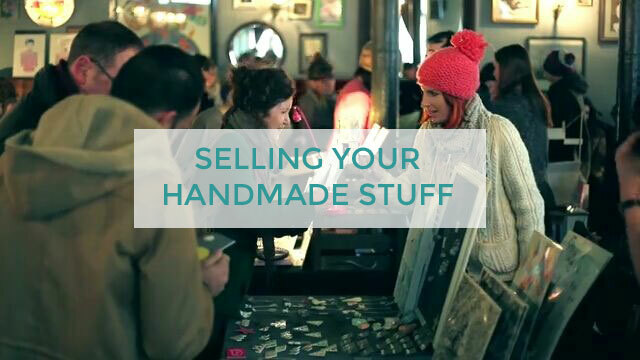 I’m going to list some key things to think about for anyone looking to start their own handmade business. You will need a visual identity to create business cards and a banner for online shops. Think about the colours, font, logo and graphics that you want to use. If you don’t have much expertise in this area, stick with something very simple and you can develop it over time. Printers such as moo.com have useful templates that can help you to produce professional looking business cards. What are you going to sell? Think about how your existing product line can be developed, for example, using different fabrics or producing different sizes. Try to find a niche – it’s a crowded market place and it will help you to get noticed if you are focused on a niche. Aim to develop a cohesive range which has a common thread running through it. This will help you to look more professional and will help your range look more appealing to the eye. Don’t undersell yourself! Put considered thought into pricing rather than simply plucking figures from the air. Remember to charge for your time – this includes time spent sourcing materials and selling as well as making. Look around to see what others are charging for similar goods, but be confident in your own pricing. Make it practical as well as pretty. Do your items make good gifts? Beautiful packaging can really help you to make sales. If you plan to sell online, you will need to develop packaging that will protect items in the post. Think about using recycled materials where possible. Do you plan to sell online or in person… or both? Websites such as Folksy and Etsy are good places to start as they are easy to use, low cost and already have a customer base. You will need good quality photography which shows off your products to their full potential. Markets provide an excellent opportunity to meet your customers, solicit feedback, develop a mailing list and network with other makers." Thanks for sharing your tips, Sinead! 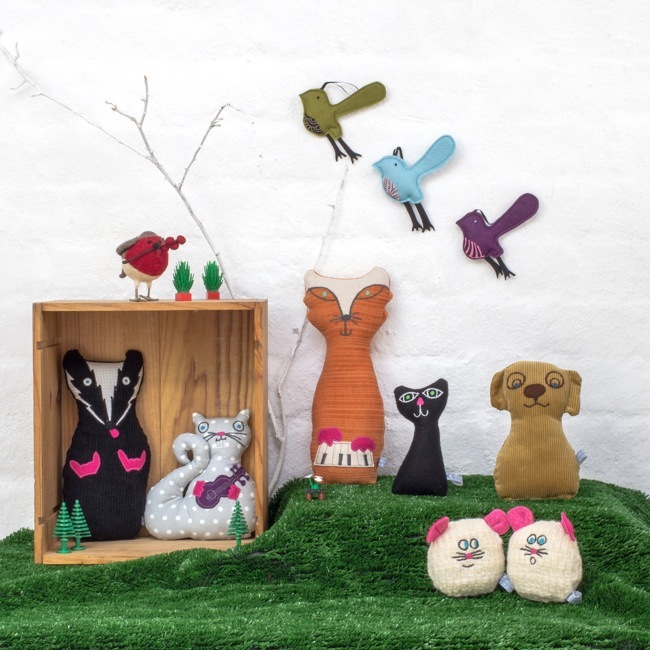 Readers, do come along to the Crafty Fox Autumn market if you can to support the makers who are there selling their handmade goodness. I'll be there at some point, so if you see me, please don't be a stranger - I'd love to say hello!